If you're looking for a brush set that does it all when it comes to sculpting (and more), i think i might've just found it! Sculptor - This gorgeous dense brush is awesome for bronzing, contouring, blush and really any powder application. 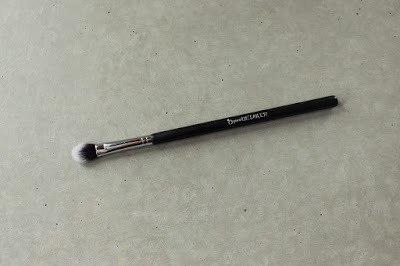 You can get very intense results with this as well as a very soft application by just using less product on the brush. 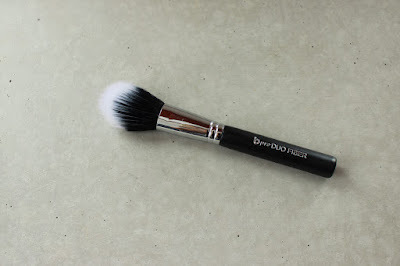 I think of this brush as being a great powder classic! 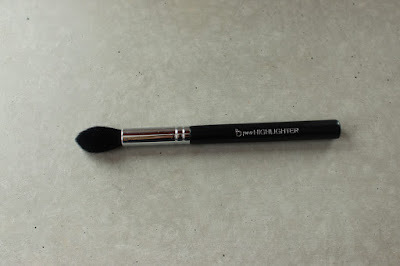 Duo Fiber - This is another great all-rounder powder brush for a lighter, softer application. Although it is generally better for a light application, you definitely can build up a really airbrushed finish with this one because it's fibers are less densely packed- it might take a while to build but once you have achieved the result you want, it looks so soft and natural. I also love this for setting powder because it gives a light covering without disturbing whats underneath. Highlighter - This brush is the perfect little shape and size for highlighting the tops of your cheek bones and the pointed tip allows you to be VERY precise. Its also incredible for setting the under-eye area without disturbing any product beneath as well as applying an all over lid color in one quick swipe. A great option for those who just can't get to grips with a fan brush! 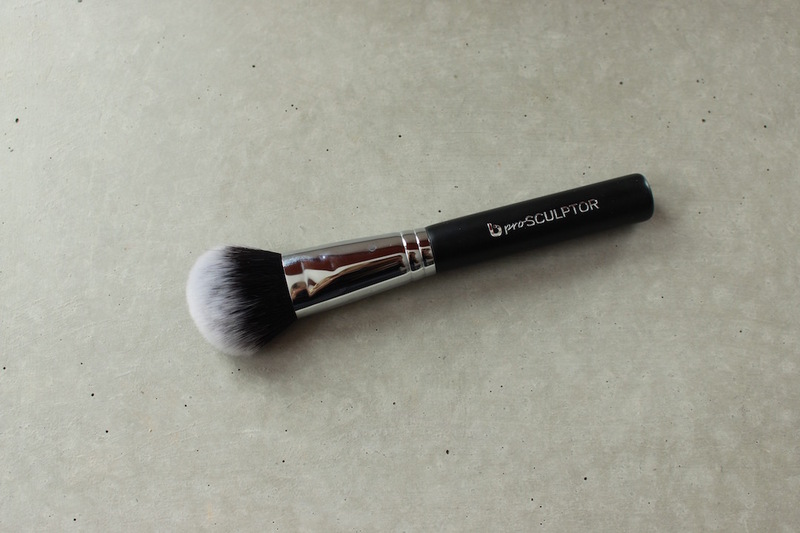 Detailer - This brush is wonderful for contouring the nose, highlighting small areas and also... doing your eye makeup! Although this set is intended as a contouring and highlighting kit, it really has everything you could need for a quick full face application of makeup! Sponge - I've mentioned it before but i love Beauty Junkees sponges and really think this was the perfect way to complete the set! 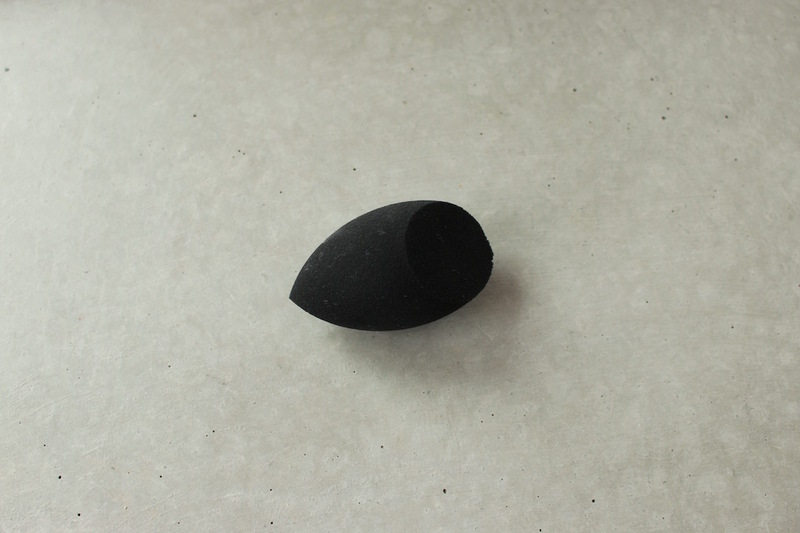 The shape allows for a full application of base products as well as more detailed sculpting and even correcting any mistakes with its precise tips. Overall i think its a great little set that fulfills all my base product needs as well as very basic eye makeup application. Awesome for those who have no idea where to start when it comes to sculpting, right up to sculpting pros who just want some more brush options! 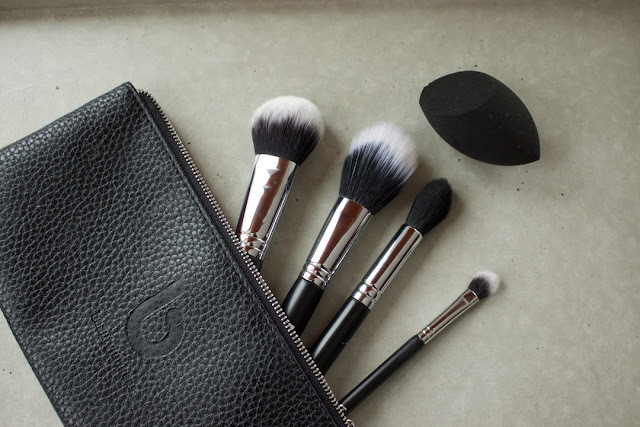 For 25% off any one individual makeup brush, brush set or sponge set use code: RHIANHY1 and you can find your own Beauty Junkees goodies here!